My first drawing of 2013. 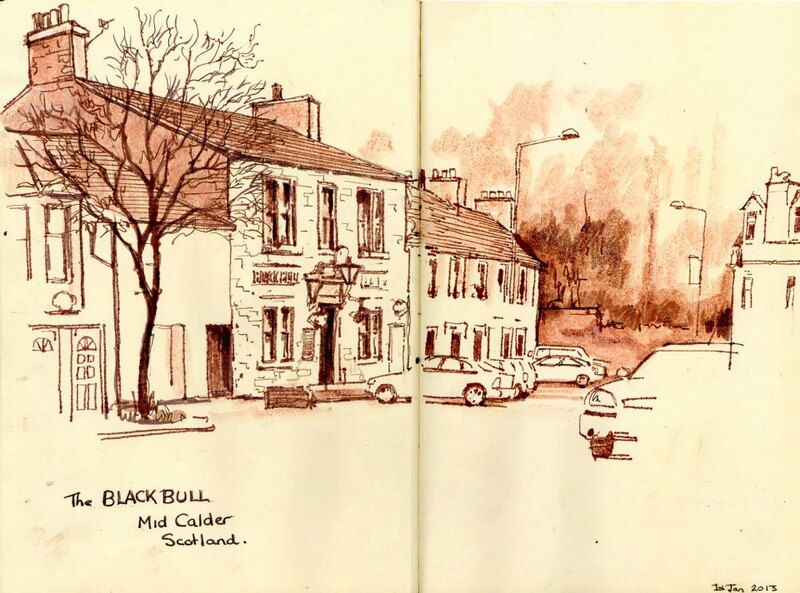 This is the Black Bull in Mid Calder. It is walking distance from my in-law's home, where my most wonderful wife grew up.